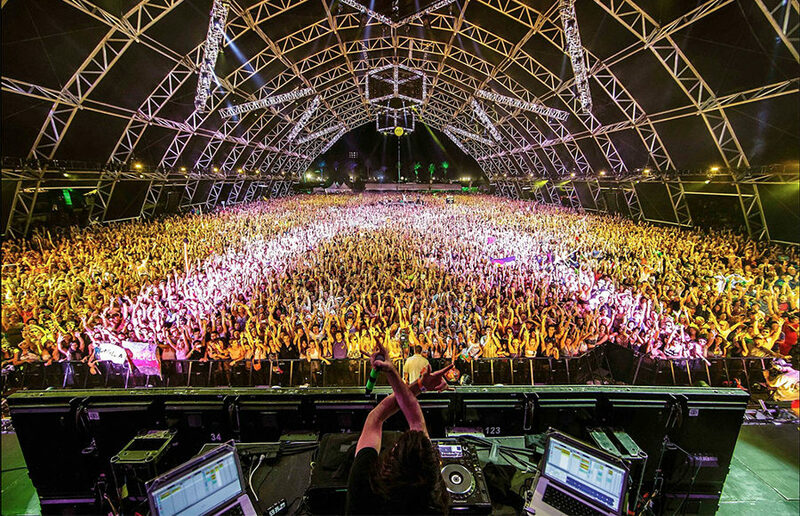 For most of us, the “Coachella experience” will likely be lived through social media. Plan your own Coachella music festival and we’ll guess the headliner! Treasure Island is a two-day festival that features a lineup geared toward high-energy hip-hop and dance acts on the first day and laid-back rock and indie performers on the second. In ‘Invasion of Privacy,’ Cardi B drops an undeniably strong debut album, one indisputably charged with the infectious spirit of the female rapper.